Impressive follow up. Yes, all received most professionally. 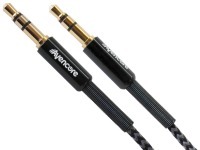 iPad Accessory products for the best quality AV Accessories at the lowest prices every day! 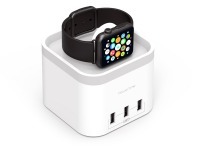 Power-Time Apple Watch Charging Cradle & 3-Port USB Charger + FREE SHIPPING! We apologise as this line is presently sold out. Click to be emailed when this item is back in stock! Premium Car Air-Vent Mount for Smartphones + FREE SHIPPING! 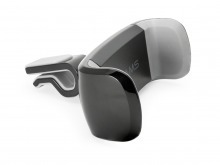 Order this product today and receive FREE Shipping! 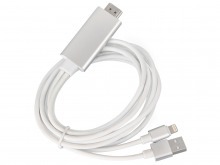 Lightning to Dock Adapter for Apple 8-Pin Lightning Devices + FREE SHIPPING! 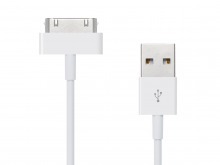 2m Apple Lightning Connector to HDMI Cable with Device Charging + FREE SHIPPING! 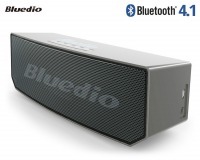 Bluedio BS-3 Dual 5W Driver Bluetooth Speaker (Dual 52mm Triple-Magnet Drivers) + FREE SHIPPING! 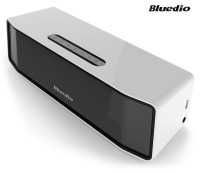 Bluedio BS-5 Dual-Driver Bluetooth Speaker with Li-Polymer Battery + FREE SHIPPING! 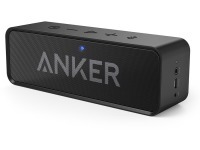 Anker Portable Bluetooth 4.0 Speaker with Dual High-Power 3W Drivers + Bass Port + FREE SHIPPING! 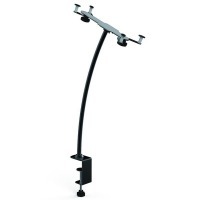 Apple iPad Anti-Theft Wall Mount for iPad 2+ (including iPad Air) + FREE SHIPPING! 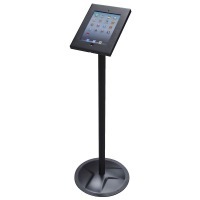 Apple iPad Anti-Theft Floor Stand and Enclosure (for iPad 2+ and iPad Air models) + FREE SHIPPING! Premium 60W 10-Port Dual-Mode USB Charging Station + FREE SHIPPING! 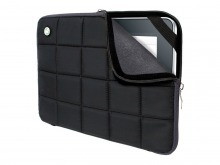 Gecko SwagBag - Apple iPad Protective Sleeve + FREE SHIPPING! 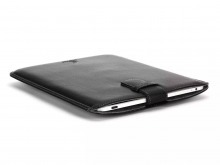 Gecko Traveller - Apple iPad Protective Sleeve + FREE SHIPPING! 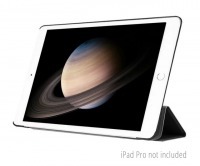 iPad Air 2 Smart Case Magnetic Cover with Protective Clear Back + FREE SHIPPING! Griffin Elan Protective Sleeve for Apple iPad + FREE SHIPPING! 12.9" Apple iPad Pro Folding Smart Case (Black) + FREE SHIPPING! iPad Folio Case with Integrated Bluetooth Keyboard (for iPad Air Models) + FREE SHIPPING! FM Wireless Transmitter for iPod, iPhone & iPad + FREE SHIPPING! 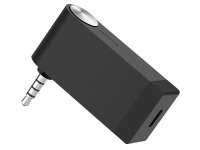 Bluetooth Audio Receiver - Bluetooth v4.0 with 3.5mm AUX Interface + FREE SHIPPING! Mini Bluetooth Keyboard + FREE SHIPPING! Full-Size Wireless Bluetooth Keyboard + FREE SHIPPING! 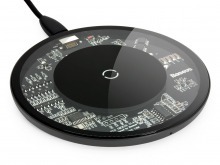 Wireless QI Charging Pad for Smartphones + FREE SHIPPING! Anker PowerCore Speed 10000mAh QC Power Bank + FREE SHIPPING! Anker PowerCore Speed 20000mAh Power Bank + FREE SHIPPING! Anker PowerCore+ 20100mAh USB-C Power Bank + FREE SHIPPING! Vinsic Premium 20000mAh Li-Polymer Ultra-Slim Power Bank + FREE SHIPPING! Folding Universal Tablet & Smartphone Stand (Supports iPad, iPhone, Android & More!) + FREE SHIPPING! Compact Fold-Away Universal Tablet Travel Stand (Supports iPad, Android & PC Tablets) + FREE SHIPPING! Apple iPad Screen Protector + Screen Cleaning Kit (iPad Gen 2, 3 & 4) + FREE SHIPPING! 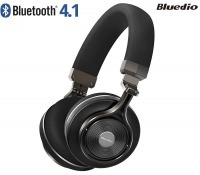 Bluedio T3 Bluetooth 4.1 Wireless Headphones with 3.5mm Audio Sharing + FREE SHIPPING! Compact Dual USB Car Charging Adapter (2.1A & 1A) + FREE SHIPPING! 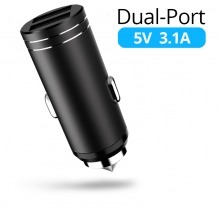 Anker 24W Dual-Port USB Car Charger with PowerIQ Fast Charging + FREE SHIPPING! 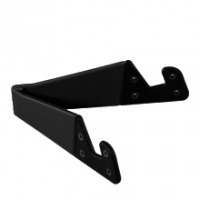 Universal Desk Clamp Mount for Tablets and iPad + FREE SHIPPING! Most Popular Apple Accessories! In-Stock & Ready to Ship! Did you know Cable Chick also have iPhone Accessories?